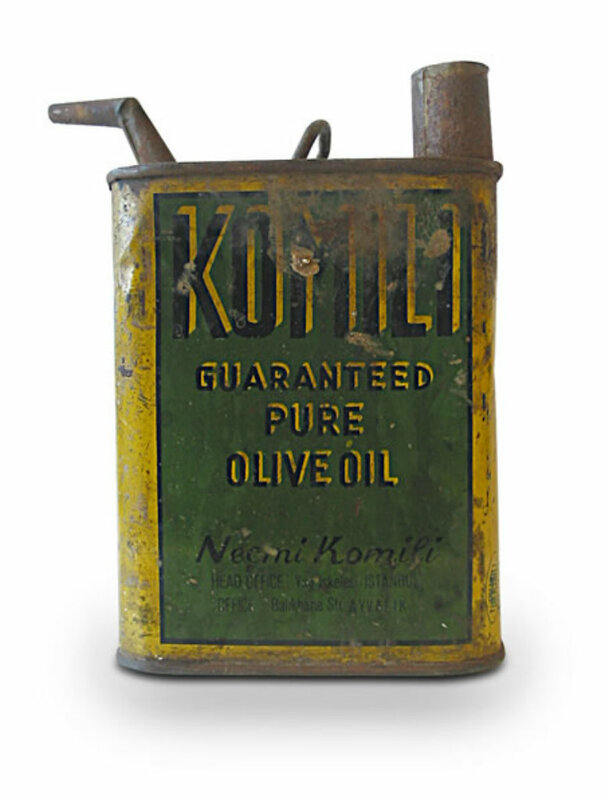 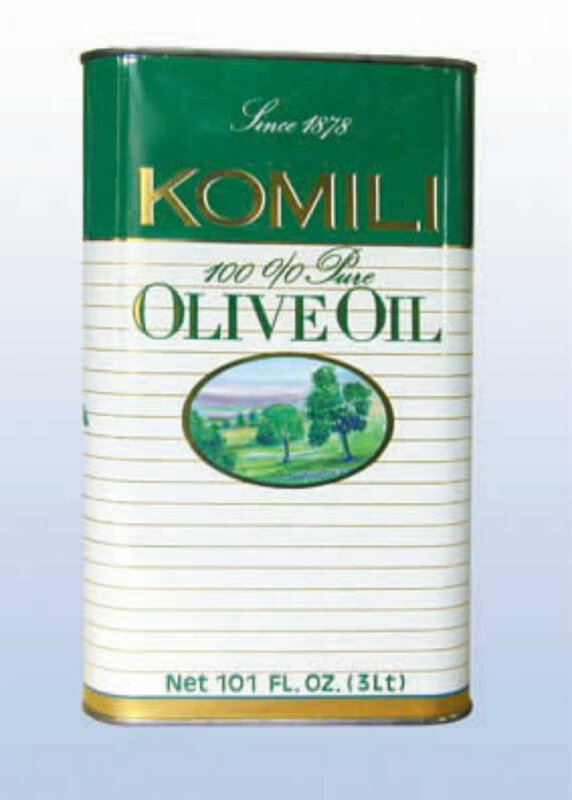 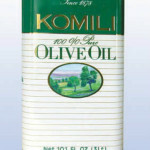 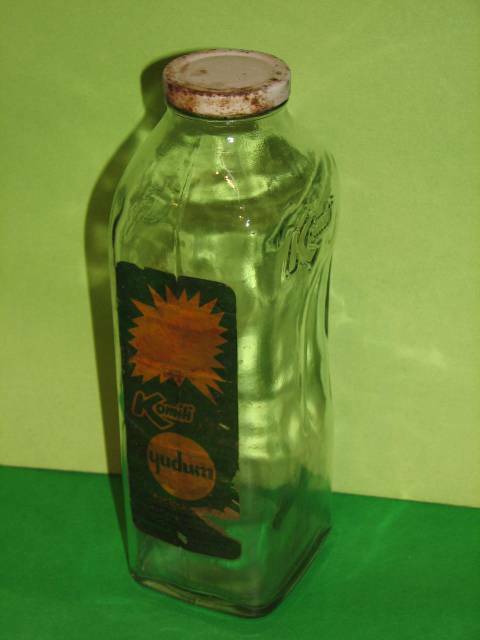 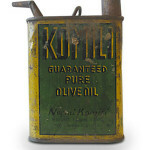 History: Komili has been the pioneer of innovation without changing its peerless flavour since 1878 and it has been contributing to olive oil culture for many years. 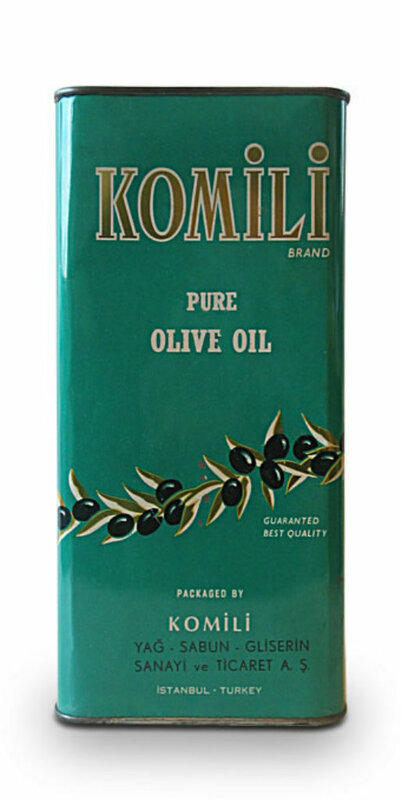 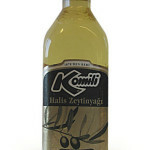 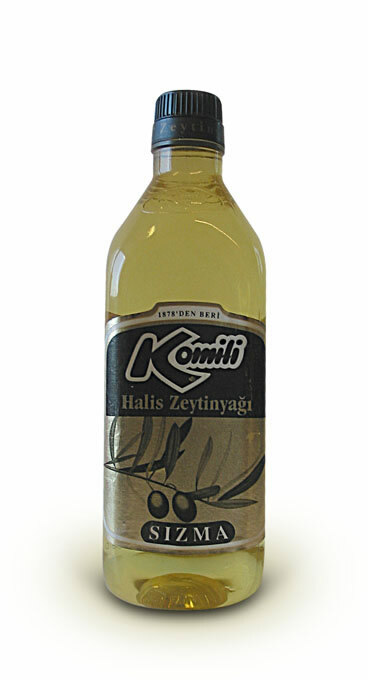 Today the palaces of Old Turkey have been converted to museums, but Komili, which was the first supplier of olive oil to the Ottoman palaces, has been able to preserve its attention to quality all those years, bringing it to today’s kitchens because every kitchen is a palace for Komili. 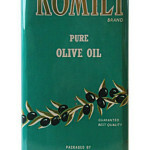 Famous for: Olive oil and varieties, olive oil products, EKS Culinary Academy.